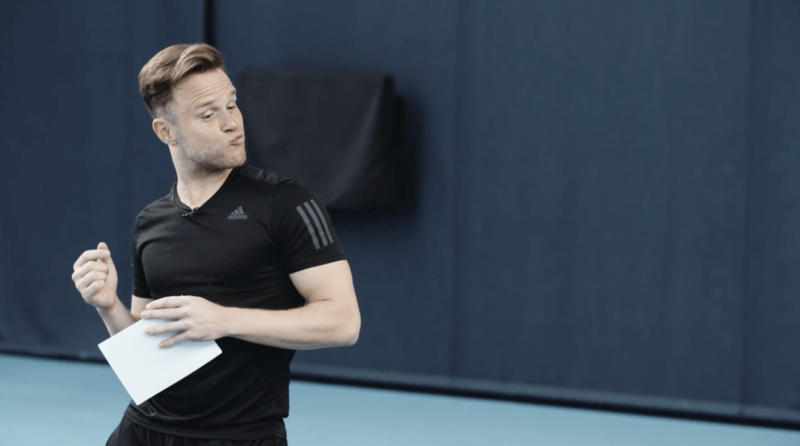 Singer and songwriter Olly Murs joined British No.1 and World No.8 Johanna Konta at the National Tennis Centre to battle out who should be crowned King or Queen of the court. 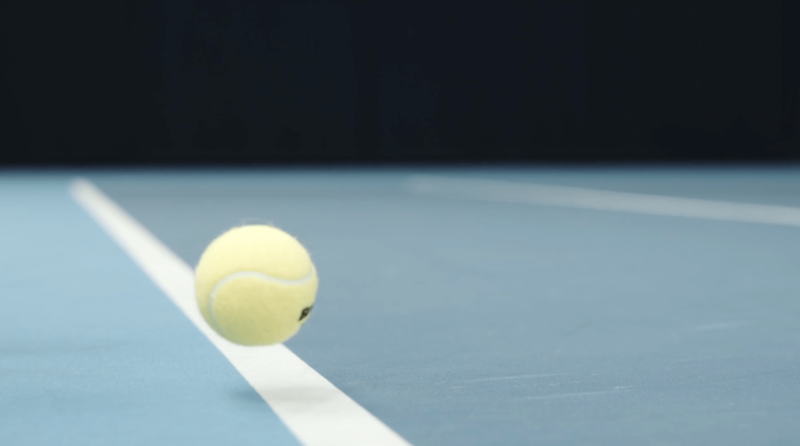 We created several fun pieces of content to promote Olly’s new single, Unpredictable, and the start of the grass court season. The brief came in from the LTA on 6th of June 2017 to shoot the activity on the 8th June 2017. Not only was the pre-production going to have to be super quick but we had fit into a very tight media schedule on the day. We were going to have just 30 minutes to capture the footage for two videos and some talking heads. Having limited time with Olly and Johanna we arrived with plenty of time to work out our shoot-schedule, shots, angles and framing. When the guys were ready we had a clear plan to maximise our time with them and capture the action focusing on the talent. We would then pick up all the cutaway shots after they’d left when the time pressure was off. The result? Olly won….but Johanna was wearing a blindfold. 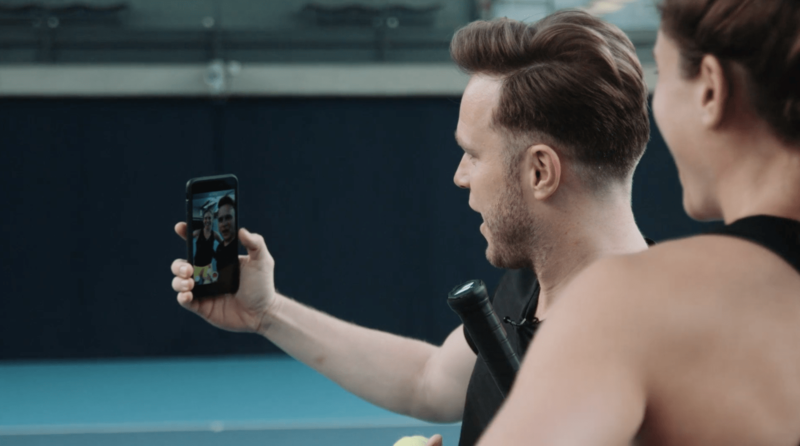 After a week of being live the hero video had over 270k views on the LTA’s Facebook page and gained great traction on Olly’s social media feeds and other websites, like Capital FM.